Dr. Cassidy grew up in Lime Springs, Iowa where his father was a newspaper publisher for 62 years. He attended University of Iowa for B.S. (1975) and D.D.S. (1979), and served in the United States Army Dental Corps for 21 years, retiring as a Colonel in 2000. 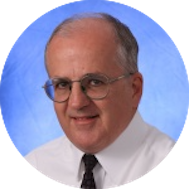 He is Board Certified by the American Board of General Dentistry and recognized as a Master of the Academy of General Dentistry. Dr. Cassidy and his wife Cathy have two sons and are active members of the Rolla Church of Christ. They enjoy traveling and church-related dental mission trips to Africa and South America. Don’t just take it from us — hear what Dr. Cassidy’s patients have to say about him! We have never had a bad experience @ Forum Dental!! My kids and I love Dr Cassidy!! Dr. Cassidy is very personable and professional. The entire staff is! They never seem in a hurry and are always focused on giving good individual care! Been going there since 2001 and there is no better of a dentist than Dr. Cassidy. 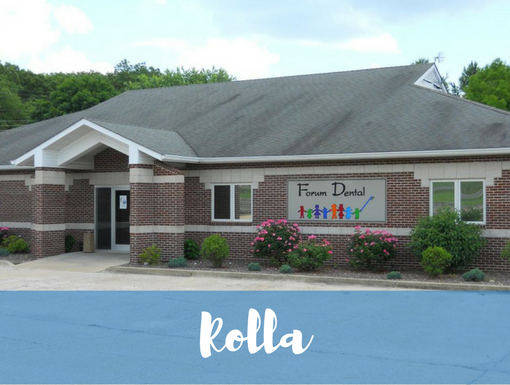 Love Rolla Forum Dental. Couldn't ask for better dental care! Dr. Cassidy and staff are the greatest. I love coming to Forum Dental. I'm always greeted with a smile and usually by my name in a warm welcome that a lot of business have forgotten how to... read more do. Everyone is so great and helpful! Dr Cassidy is the best!! I recommended Forum Dental any time someone asks me if I know a good dentist. Christy Burke is fantastic at her job and is so very helpful. Dr.Cassidy has cured my fear of dentists! He gave me back my smile and confidence. Thank you!